Here are the photos the 20th Anniversary Live Concert of Iron Cross Band. 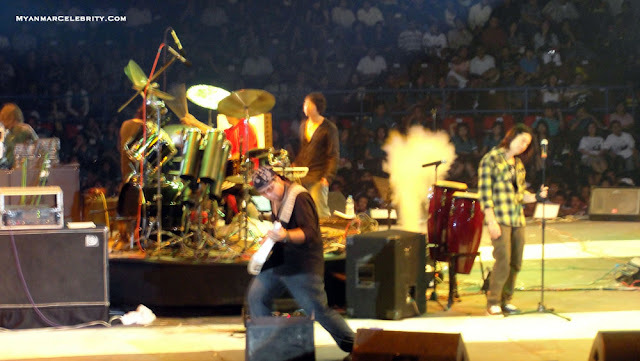 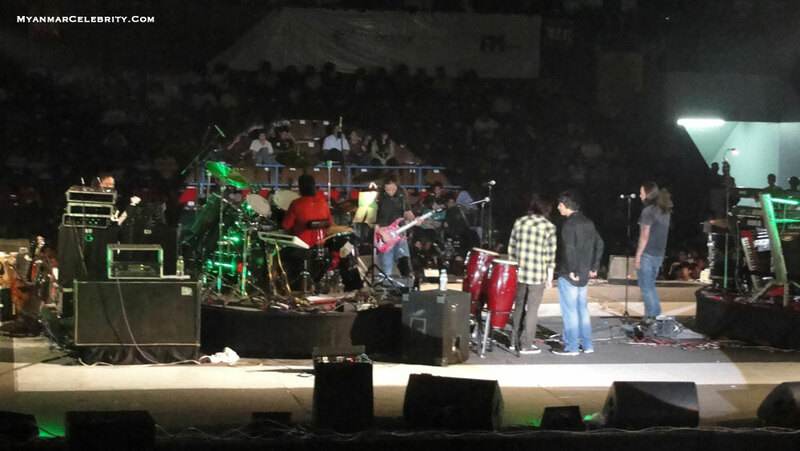 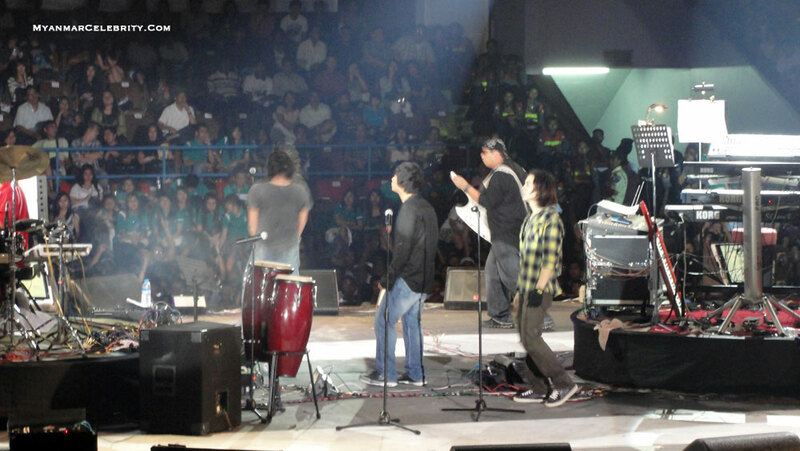 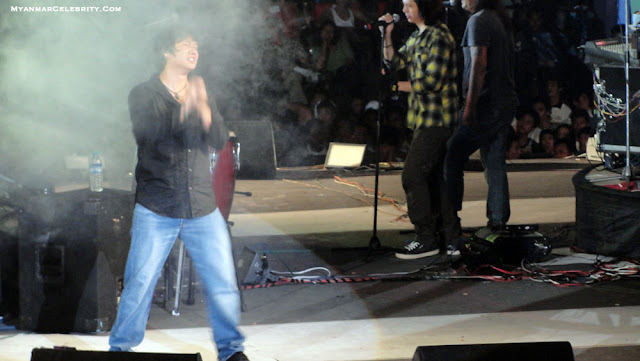 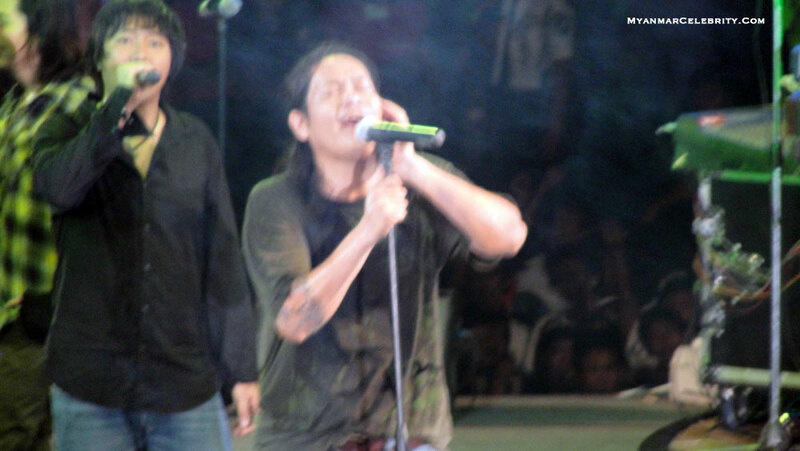 The Iron Cross 20th Anniversary Live Concert was held on 23 October 2010 (Full Moon Day) at Thuwana Indoor Stadium, Yangon. Hundreds of Iron Cross Fans enjoyed at this IC Live concert, although the entrance tickets price range is high (from 15000 Kyat to 25000 Kyat). 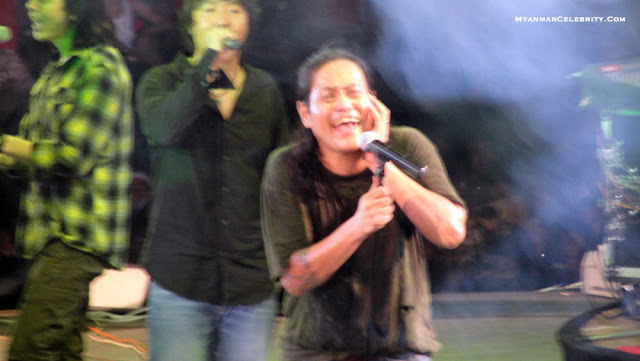 Myanmar famous singers; Lay Phyu, Ah Nge, Myo Gyi and Wyne Wine performed for this concert with full energy. 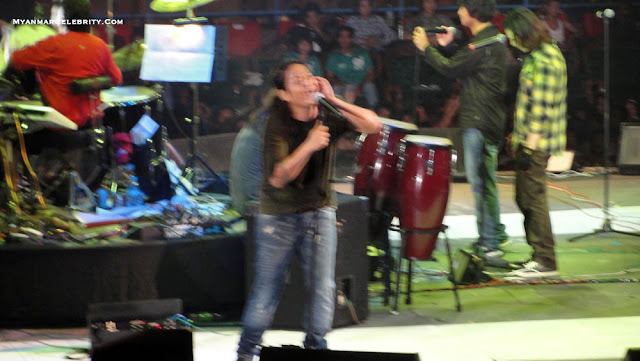 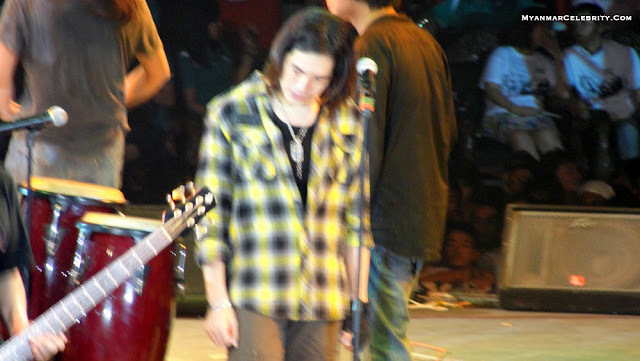 The famous rock star, Lay Phyu's Heavy Rock songs helped his fans to release their stresses and difficulties for a moment.